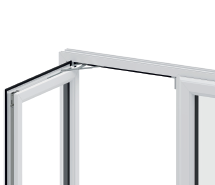 All opening window sashes are fitted with lockable window handles as standard and the ‘Hardex’ finish is extremely resilient. 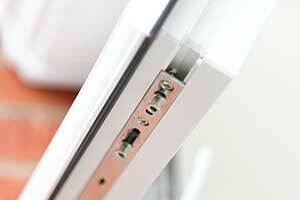 The electro colour finishes are applied to every part of the elegant and conventionally styled furniture range. 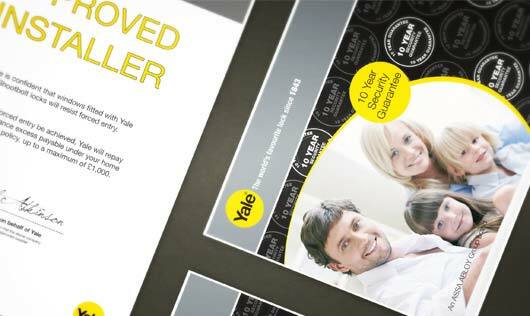 Colours available are white, hardex chrome, hardex gold and black. 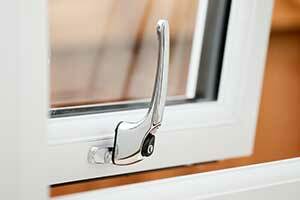 Cranked handles are fitted as standard to ensure an elegant and stylish finish to the window. Antique black monkey tail window handles are also available. 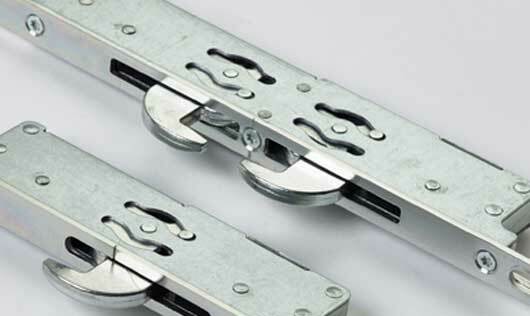 High security engineered for versatility, reliability and the most stringent security applications. 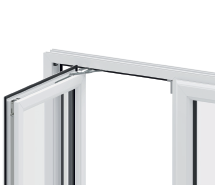 Any size of window is catered for with either a standard or fast fit gearbox and an array of optional high security shootbolt extentions. All rods have adjustable travel and high security mushroom cams. Both mushroom and corner keeps have a full night vent facility and are designed for a perfect fit to offer maximum security and smooth operation. 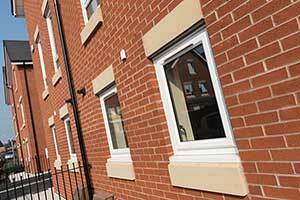 Our hand finished windows and doors are fitted with the highest quality stainless steel locks. 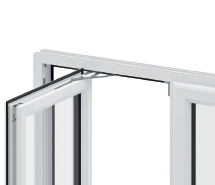 Every window fitted with the optional shootbolt window locking system is guaranteed against mechanical failure for up to 10 years after your date of installation. 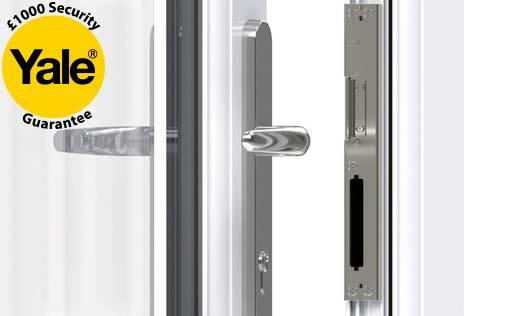 In addition, all components are manufactured and designed to the highest standards of the BSI security criteria for windows and doors. 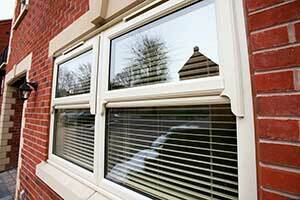 Elite frictions stays are fitted to all opening window sashes. 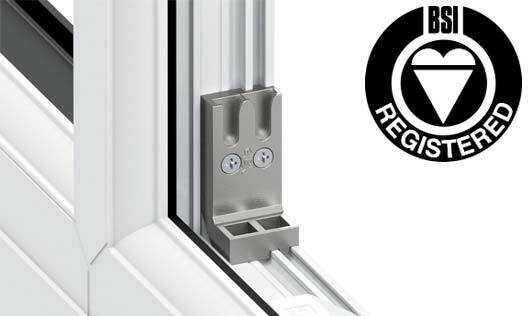 Optional stays available are 90 degree fire escape, 90 degree with easy clean option, 90 degree restricted and standard push button restrictor (child safety).